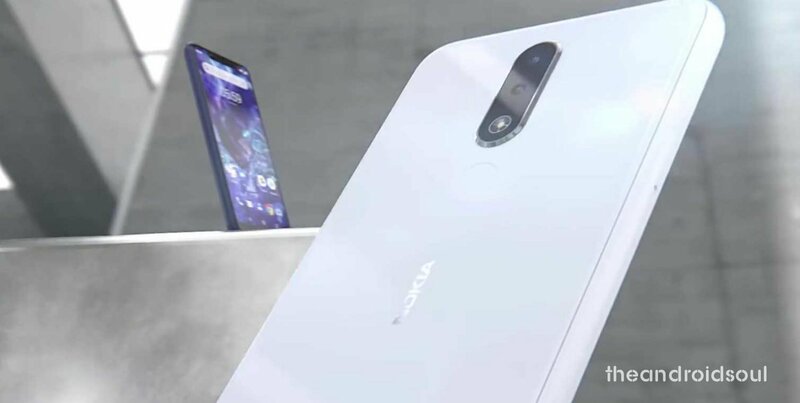 Once the largest phone manufacturer in the world, Nokia is now being run by HMD global, but the former handset giant is soaking up quite a bit of spotlight with its newest Android One backed smartphones. 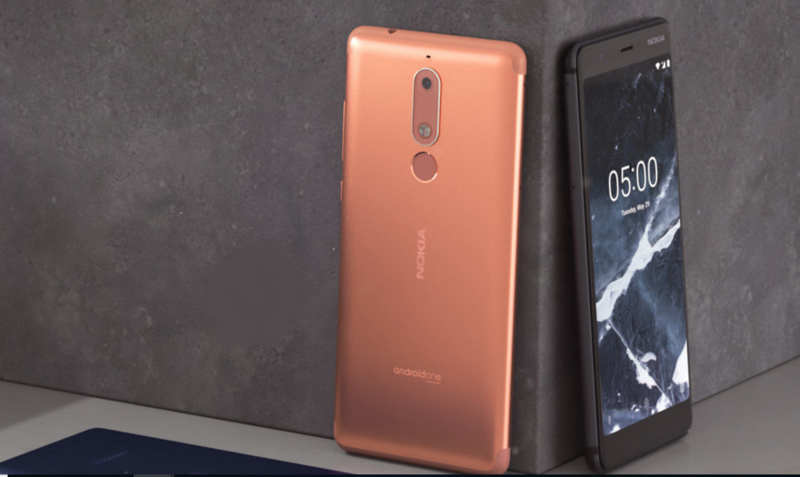 Nokia 5.1 Plus the newest addition to the Nokia-Android family and it competes with some of the bestselling devices in the range like Xiaomi Redmi 6 Pro, Honor 9N, Honor 9 Lite, and Redmi Note 5. Under the hood, it offers 3GB of RAM and 32GB inbuilt storage. Though the battery holds only 3060mAh of juice, it is countered by the addition of a USB Type-C port which will enable fast charging. I am impressed by the Type-C port because it isn’t a common feature in budget phones right now. Just like Nokia 6.1 Plus, Nokia 5.1 Plus comes packed with Android One, which means you will get to experience stock Android paired with quick security updates. The design, too, is pretty much like the 6.1 Plus. Speaking of the design and build, the phone is set in a glossy glass chassis which showcases the 13MP+5MP dual rear camera, an LED flashlight and the fingerprint sensor. It also comes with petite bezels, and a wide notch that hosts the front camera, ambient light sensor and the earpiece. Priced at a budget INR 10,999 (about $150) and expected to launch in a month wherein we will also see launches of Pixel 3, LG V40, LG Watch W7 and Huawei Mate 20, the Nokia 5.1 Plus is set to go off on sale in India on 1st October at 12 noon on Flipkart where the phone will be seen in three color variants: Gloss White, Gloss Black, and Midnight Gloss Blue. No word available on when the company will bring the Nokia 5.1 Plus to Europe or any part of the world outside India, but it shouldn’t be a long wait. 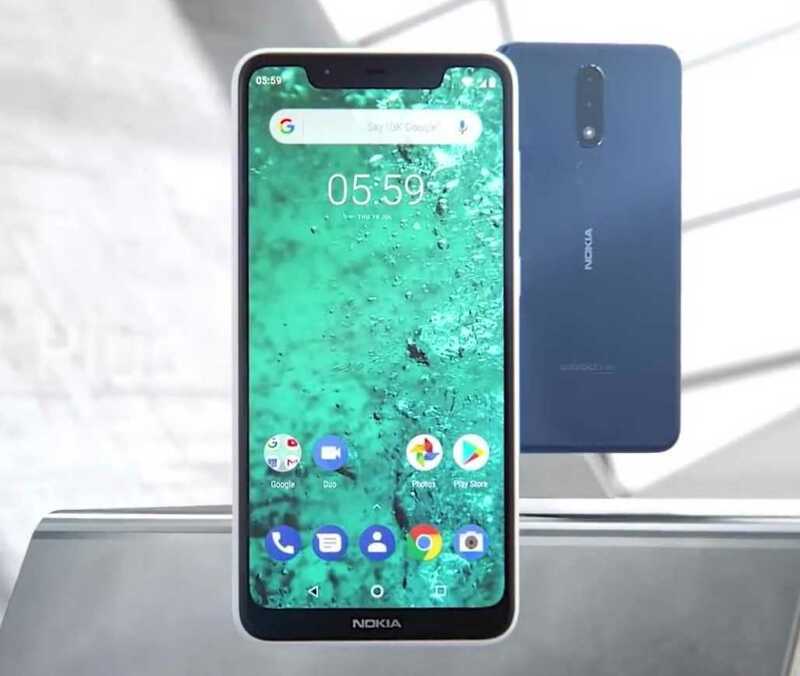 Are you buying the Nokia 5.1 Plus in place of the popular phones like Redmi Note 5 Pro, Redmi 6 Pro, Honor 9N, etc. ?